On the surface, all car accidents seem the same. The accident happens, law enforcement is called, insurance information is exchanged and the claims process begins. However, not all car accidents are equal. The difference between fault and no-fault accidents could make all the difference when filing a lawsuit. An at-fault accident means that an insurance company will pay up to the amount of each person’s liability in a car accident. That is to say, the payout is based on who is at fault and to what degree they are at fault. Barring the insurance payout not being high enough, an additional lawsuit can be made for pain and suffering. A no-fault accident means that in a crash, the person who caused the accident does not have to pay out-of-pocket for the affected party’s compensation. Rather, medical costs, repair costs and other potential costs are mostly covered in an insurance payout, depending on coverage. Policies for no-fault accidents are often comprehensive and cover a wide variety of costs, be it medical, car damage and more. In return, a no-fault accident means that the person affected or injured in the crash cannot make an additional lawsuit for emotional distress. Both forms of accidents have their pros and cons when it comes to payouts and convenience. However, regardless of which kind of accident, both can greatly benefit from having a personal injury lawyer involved. Both have room to seek damages for lost wages, personal injury, wrongful death and more. 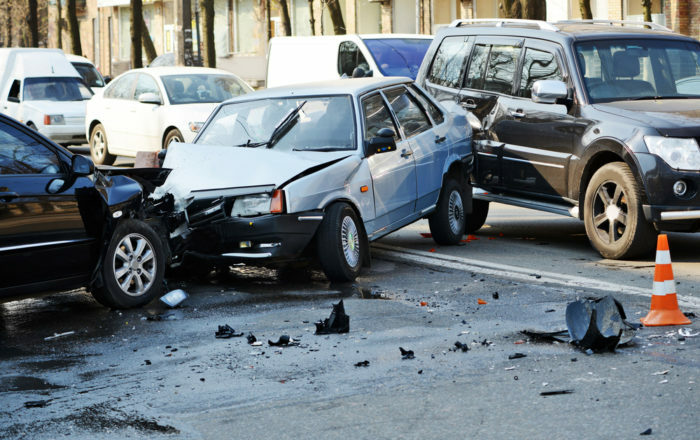 If you or a loved one has been injured in an auto accident, contact a lawyer who could help. Contact the law offices of Richard A. Stoloff to schedule a case evaluation. There’s no obligation and you may be eligible for compensation for injuries, lost wages and more.